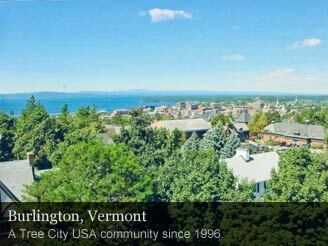 The Tree City USA program has been greening up cities and towns across America since 1976. It is a nationwide movement that provides the framework necessary for communities to manage and expand their public trees. Tree City USA communities are home to more than 143 million Americans. Find out if your town is one of them. You can download a comprehensive manual that explains the Tree City USA program and how your community can receive this recognition. Use this template as a starting point for presentations to prospective Tree City USAs, city councils, tree boards, etc.